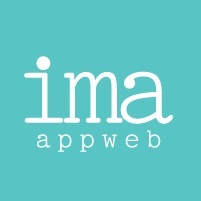 Ima Appweb Email Desing Department is one of the best recommended Email Design Company in India. Emailers has become one of the key tools for marketing your business. It is the need of todays world. Desing as per yout target audience. Don't Forget your value propositions.